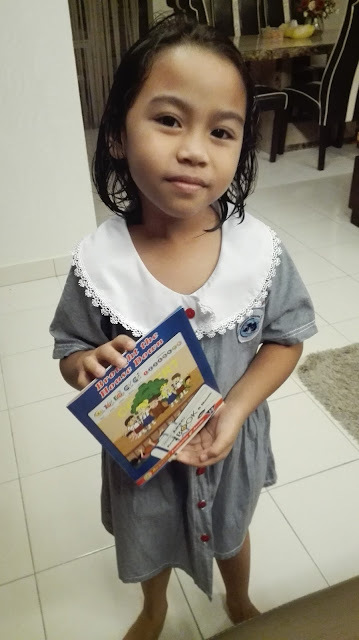 myaini.blogspot: Q-dees Term 3 En Mozart - Congratulations Amani, completed Book 11!! Q-dees Term 3 En Mozart - Congratulations Amani, completed Book 11!! Reading progress - Completed Book 11, now move to Book 12…. Kawan Mak Tok & Wawan..